I realize that once again I’ve failed to update the blog. I can explain though. It’s because I burn’t down the office. 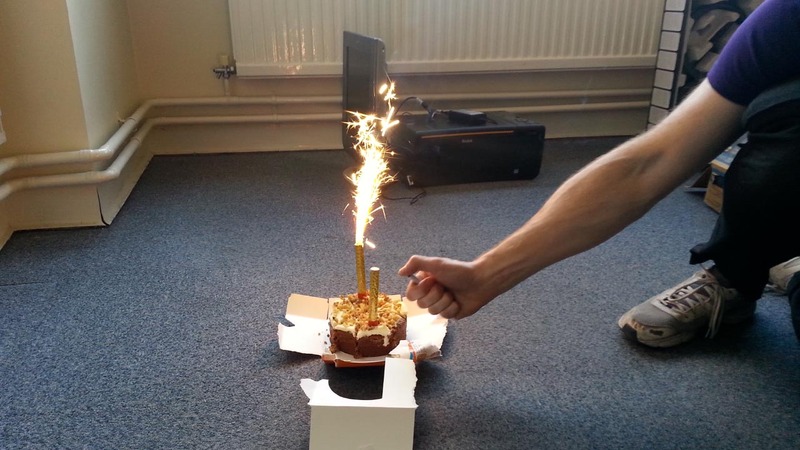 Shortly after lighting these small explosive devices the room was engulfed in flame. We barely made it out alive! Our clothes were on fire and we had to jump out of the third story window to survive. I swear down (cause apparently that’s the local expression), if we hadn’t all been trained stunt folks we would have died horribly. There was actually a reason though. 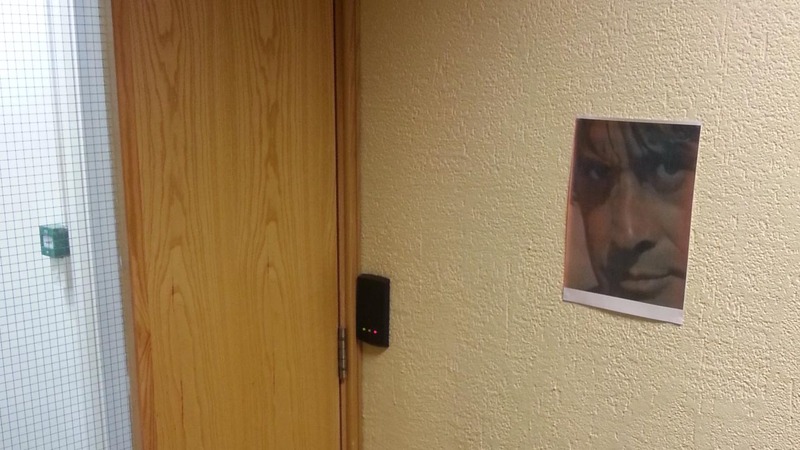 We decided to move office. We abandoned our old office, lugged a load of stuff about, and Chantelle became a white van man for the day. She was rubbish at it though. She was all polite and courteous to other drivers, followed parking rules, and even double checked hazard light etiquette on the internet. Oh yeah. When I said we all made it out I forgot about Ben. As you can see, his ghost was left hanging about the old office which strangely looks remarkably unburnt. You might think that’s suspicious but I already told you I was lying about the fire so you shouldn’t dwell on that. 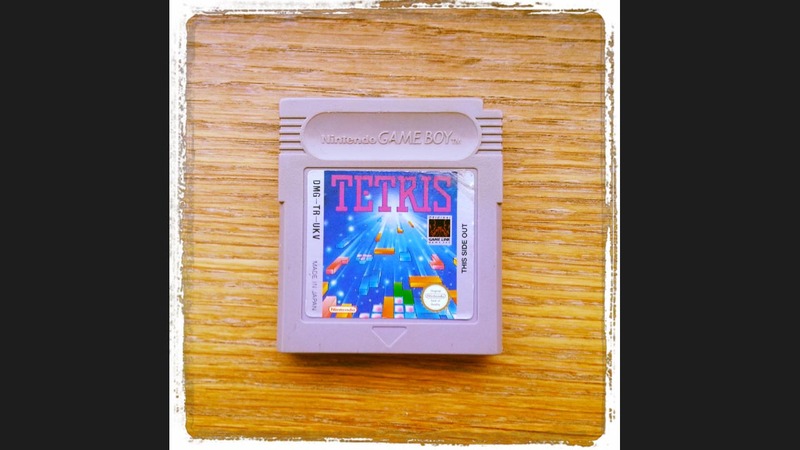 We almost lost some valuable stuff in the move, such as this classic Tetris cartridge. That was a close call. Thankfully I went back for it and it hadn’t been consumed by flames, because there weren’t any. I already told you. Twice! You really need to let the fire thing go. It’s not healthy. We did of course leave a few things behind on purpose. 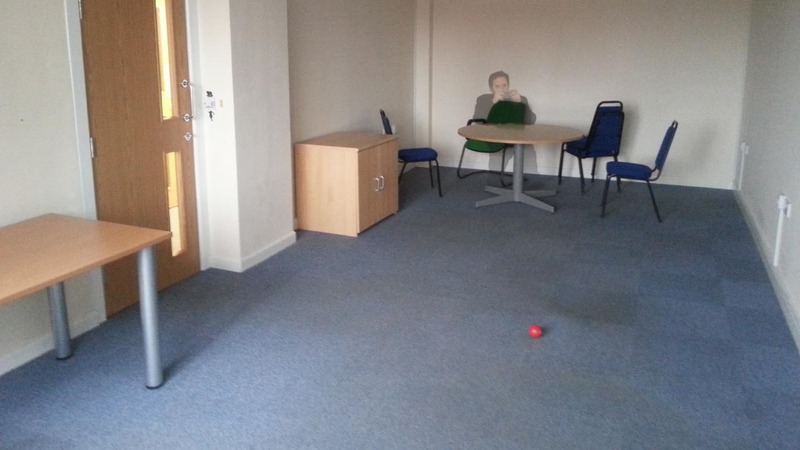 Such as the lovely red ball in the middle of the room, and a picture of this handsome gentleman which we put on the wall outside another office to surprise/excite them. It’s not actually a memorial to someone who didn’t die in the fire that never happened. (you really need to see someone about this fire obsession you’re having.) The picture is actually from a strange Turkish film which steals clips from Star Wars and music from Indiana Jones. Finally. 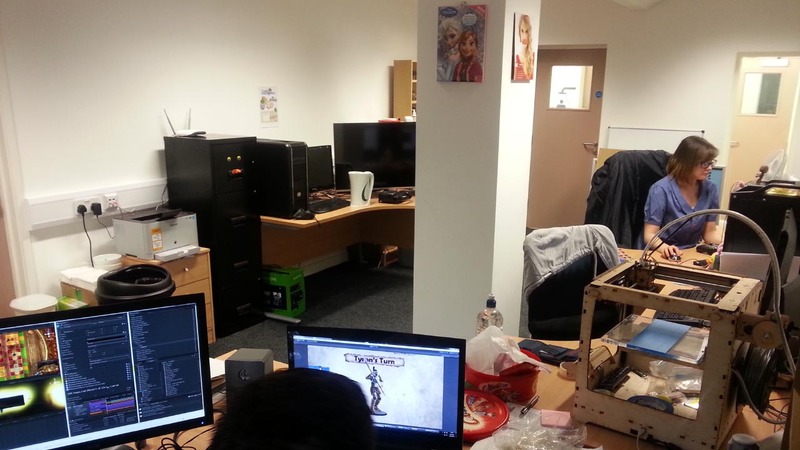 Here is a picture of our nice new office with all of it’s hi tech facilities such as, a Taylor Swift calender which lets you see what’s going to happen in the future, and an advent calender from last year still full of chocolate… you know, just in case. We also resurrected Ben using one of our magical foam swords. Hope that answers none of your questions. If you weren’t managing to keep up with the drama and lies. Basically, we moved office. Next blog will be about concept art or plastic at high temperatures.